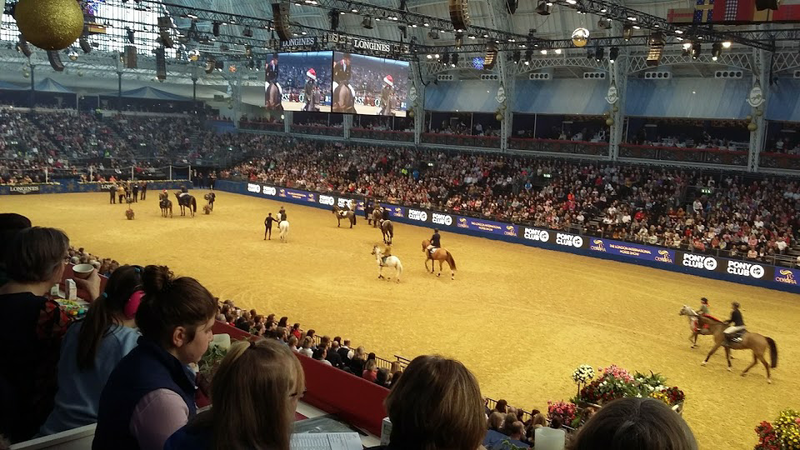 A group of 18 GLCT guests were invited to spend the afternoon of 19th Dec 2018 at the London International Horse Show, Olympia. 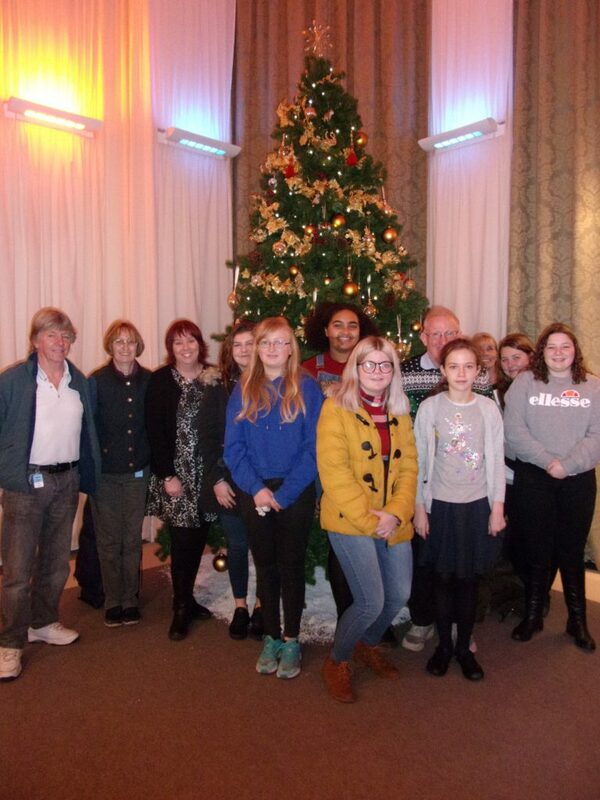 The children were former patients of Peanut Ward, Queen Victoria Hospital, East Grinstead and all have an interest in horses. 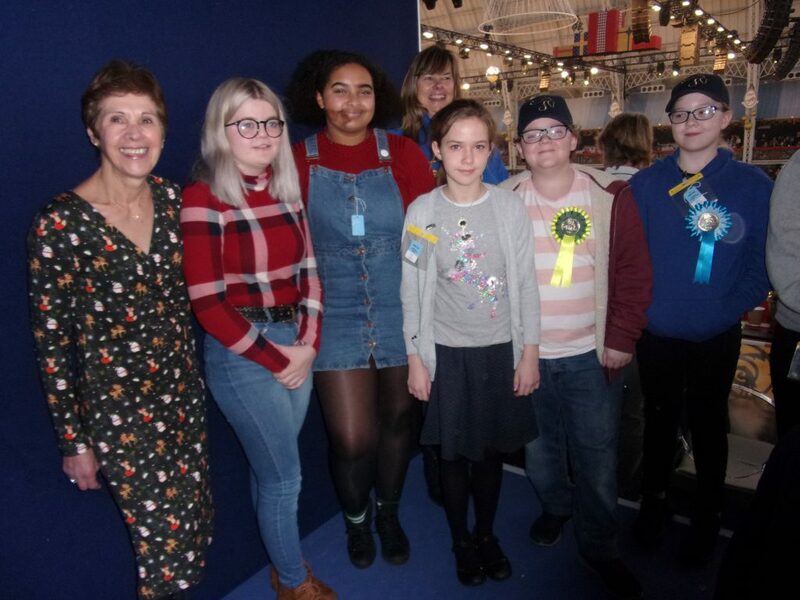 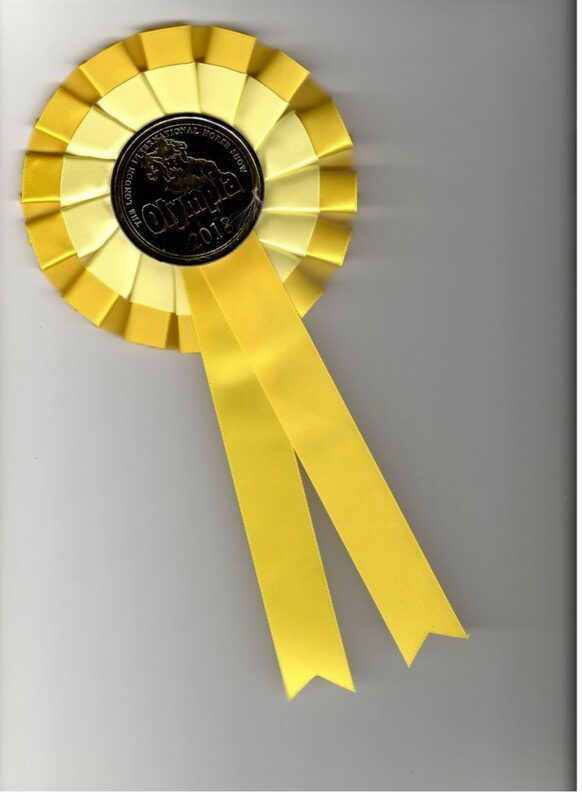 The group were taken to their private box and while they were enjoying the fun of the afternoon Mrs Georgina Andrews came to say hello and give everyone a rosette.